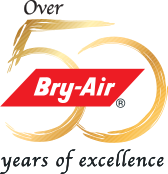 Bry-Air has over 50 years of experience as a trusted solutions provider across all industries around the world, who need moisture and humidity control in their processes, for their products, and in critical storage applications. 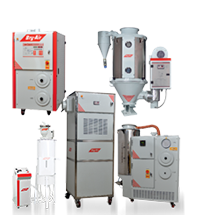 Bry-Air is a single source provider for Drying, Conveying, Blending, Heating and Cooling and. 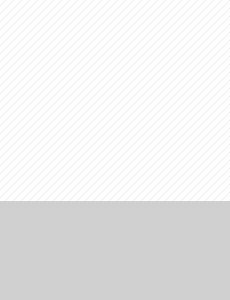 Moisture and humidity control, condensation preservation spray drying, mould and fungus control. 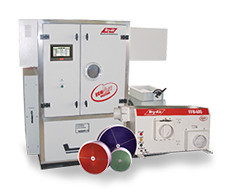 Bry-Air has a wide range of products catering to all your moisture and humidity control, corrosion control and odour removal, drying, conveying and blending, high temperature heat recovery and energysmart cooling using waste heat. Bry-Air solutions are backed by intensive research and come with a credibility of over 50 years of experience in providing highly customized and innovative products offering for your air treatment needs. 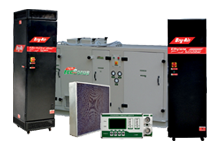 Founded in 1964, Bry-Air is a global solution provider for complete environmental control with specialization in dehumidification and drying, gas phase filtration, plastics auxiliary equipment, high temperature heat recovery wheel and adsorption chillers. We are never too far from you! Bry-Air participates in a tradeshow/event and organizes seminars and workshops somewhere across the globe every single day. We are continuously engaging with our customers across the globe. 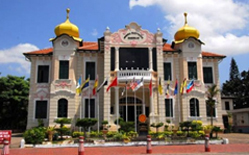 This helps us better understand our customer’s requirements and provide innovative solutions. Bry-Air, the leaders in dehumidification... worldwide sponsored and facilitated the visit of 100 plus engineering students to ACREX 2016. Bry-Air participated in India Int'l Tea & Coffee show scheduled on 15-17 Jan 2016 at Milan Mela Ground Kolkata. Bry-Air displayed FFB-170 model of dehumidifier in the event. 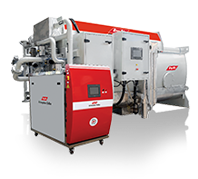 May 15, 2015, Delhi, India: Bry-Air (Asia), today announced the launched of its Adsorption Chiller (range: 35 to 1180 kW). 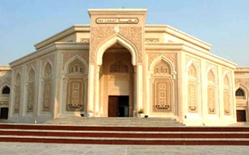 Data centres help organizations conduct bsiness round the clock. Primarily, there are 2 types of data centres; Corporate data centres (CDG) and Internet data centres (IDCs).